KAMPALA – The 2nd Science, Technology and Innovation exhibition week has kicked off at Parliament. Organizers say it is intended to identify innovations that require government interventions and funding. 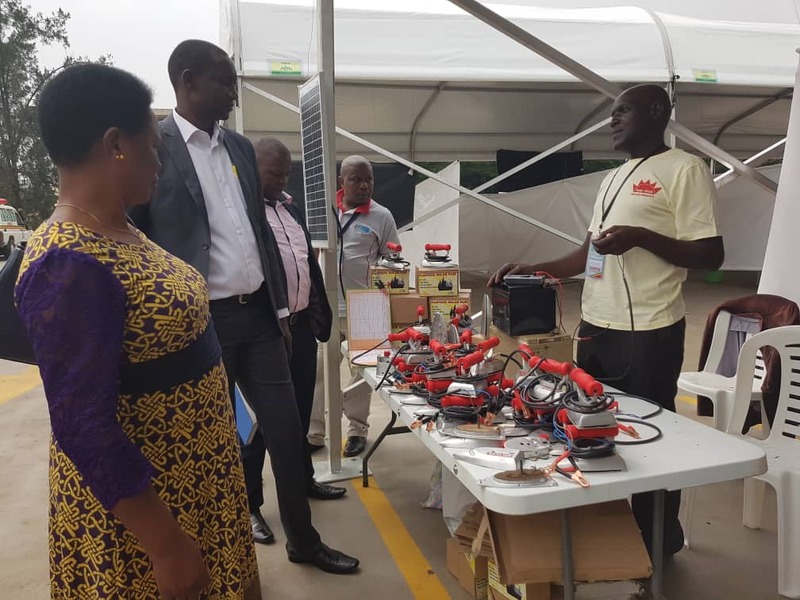 The exhibition is running under the theme ‘Transforming the country through Ugandan innovations,’ and is being held at the Parliament Ground parking from Monday, December 10 – Thursday 14, 2018. Over 800 homegrown startups including Kiira Motors have turned up to showcase their innovations. 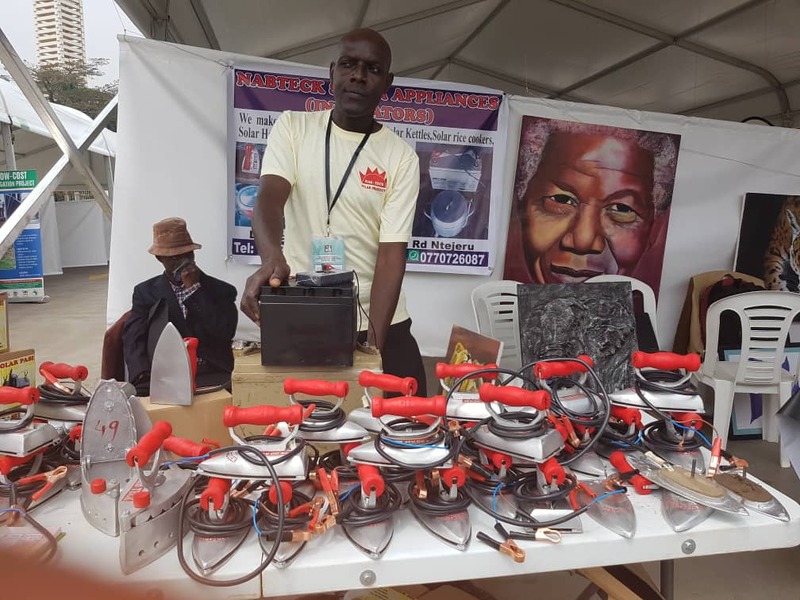 The exhibition will also motivate innovators and set the stage for Uganda’s homemade solutions that meet current market requirements by providing more products, services and technologies. Speaker Rebecca Kadaga is expected to officially open the exhibition tomorrow Tuesday, December 11 while the Rt. Hon. Deputy Speaker Jacoba Aulanyah will close it on Thursday December 14.